Hugh Jackman maybe is the star of “The X-Men” movies, but his number 1 enemy is definitely skin cancer. The actor took to Instagram recently to open up about having his sixth skin cancer in 4 years removed. Jackman also used this opportunity to send, yet again, a message about the dangers of not wearing sunscreen to his 10 million followers. Basal cell carcinoma, or BCC, is a type of skin cancer usually caused by the over-exposure to ultraviolet light from the sun or sun beds. According to the Skin Cancer Foundation, BCC is by far the most frequent form of skin cancer with around three million cases diagnosed in the U.S. each year. 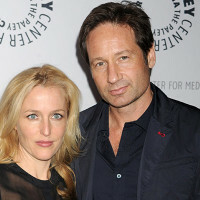 This is the sixth time the X-Men star is dealing with BCC. He had his first one removed in 2013 after having a mole checked under the advice of his wife Deborra-Lee Furness. 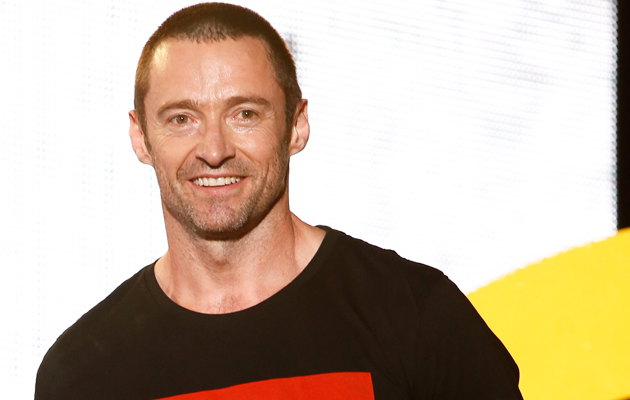 Speaking to People magazine in 2015, Jackman talked about how growing up in Australia made him a ‘prime candidate’ for skin cancer, while he also admitted he never wore sunscreen. This is why the actor takes to social media after every treatment to warn his fans about the dangers of skin cancer. 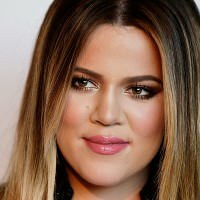 Pharell Making Kylie Minogue ‘Happy’ After Split With Andres Valencoso Khloe Kardashian Shows Off Her Smokin’ Hot Body After Divorce Gillian Anderson & David Duchovny Lock Lips in New York! 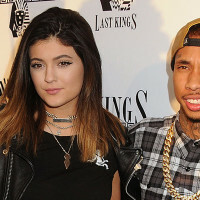 Teen Bride: Has Kylie Jenner Tied The Knot? 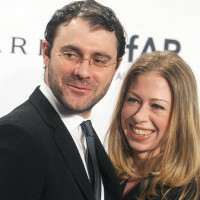 Chelsea Clinton Is Pregnant Again! Miley Cyrus and Liam Hemsworth Back On? We’ve Got the Details!